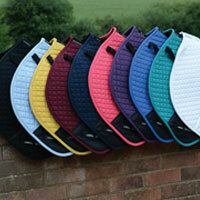 Strong and durable 1200 denier triple weave outer. Repel shell coating that is both waterproof breathable. Comes with a 210 Denier 200g polyfill liner. Shoulder gusset with single touch tape chest strap and touch tape tabs on the neck. Trigger clips at the rear. Memory foam wither relief that contours to the horses shape and lifts the rug off the wither to reduce rubbing and provide added comfort. 300g and 100g liners also available separately. Versatility to carry you through all seasons. 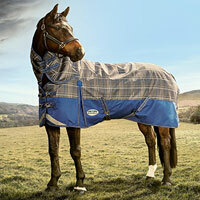 The WeatherBeeta ComFiTec Premier Trio Detach-A-Neck Medium Turnout Rug is brimming with great features. This rug is super strong and durable with a 1200 denier triple weave waterproof and breathable outer and repel shell coating. 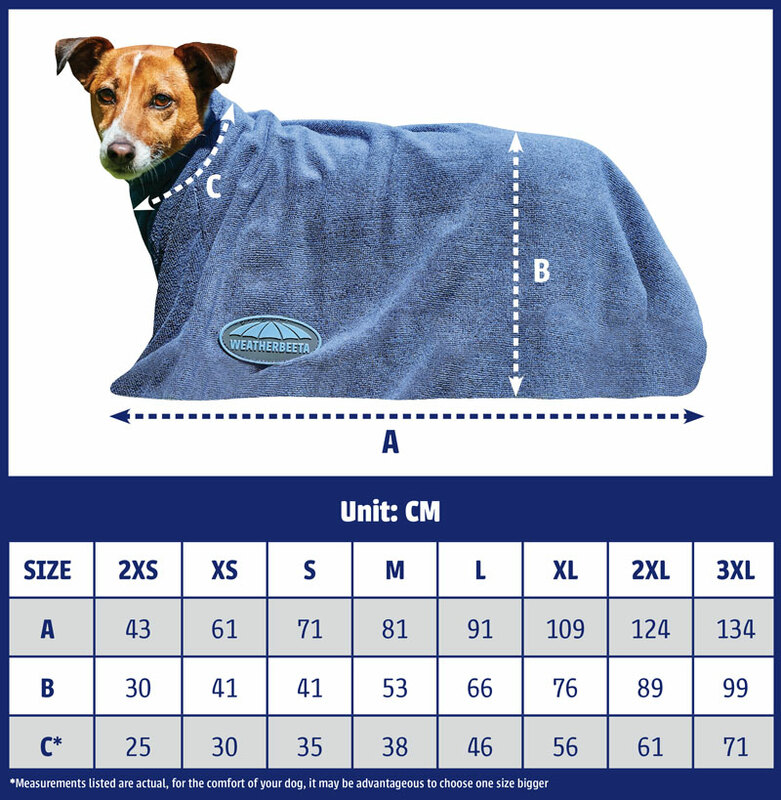 The medium 100g polyfill outer comes with versatile 210 denier removable liner with single chest strap, traditional shoulder gussets and warm 200g polyfill to keep your horse warm. The new reflective stripes on the front chest, each side and on the tail flap provide extra visibility. 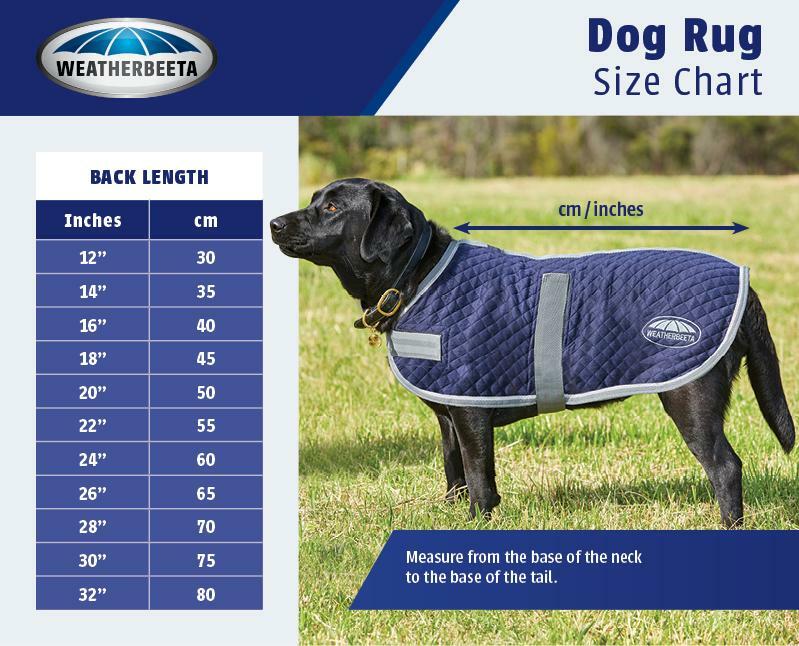 New memory foam wither relief pad contours to the horse's shape and lifts the rug off the withers/mane to prevent rubbing with extra 100% boa fleece padding for the ultimate comfort. Also features a quick clip front closure, original shoulder gussets, elasticised removable leg straps and a large tail flap.